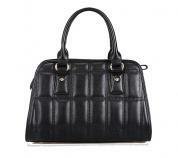 Fleterz Hobo bags with classic design. 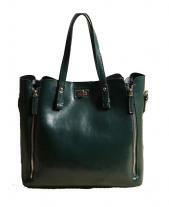 The bag is medium in size with multiple pockets, providing convenience of storing all your small things. 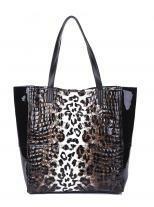 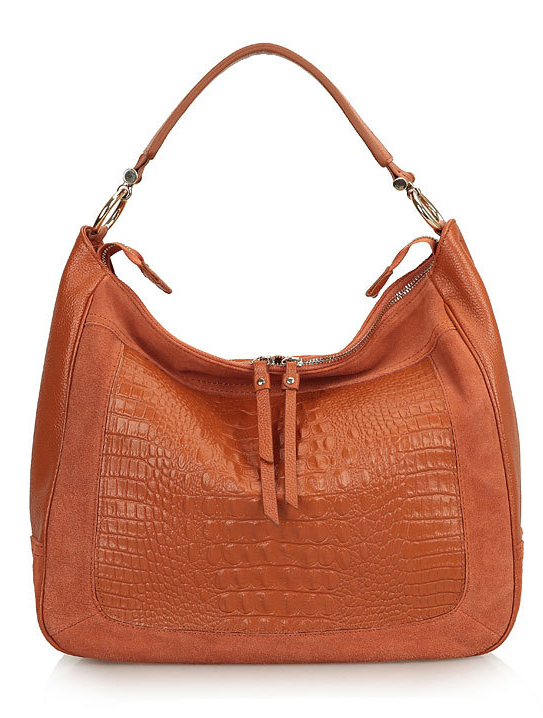 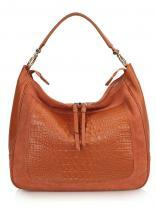 The bag adorns a a crocodile effect which provides it an exclusive look. 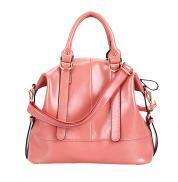 Single strap is functional as well as useful. 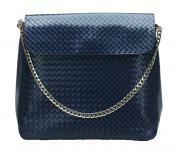 A bag which matches all type of dresses and occasion as well as every day use. 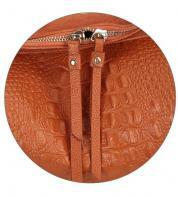 -	The interior is 2 open pouches and 1 zip pocket. 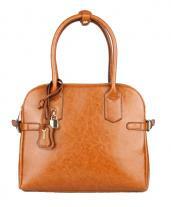 -	It is available in Khaki, green, red, black and brown in color.